But crucially there are already calls from top British commanders to send a much more powerful and capable Type 45 destroyer, or guided missile warship, into the Black Sea amid escalating tensions and after the UK condemned Russia for seizing Ukrainian ships and their crew off the coast of Crimea, which the Russian Navy said were "maneuvering dangerously". 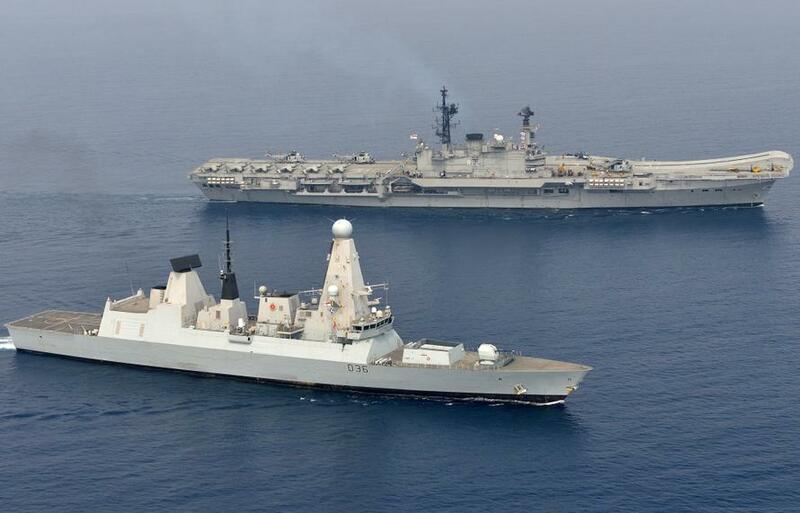 There's concern that should the situation escalate between Russia and Ukraine, the Royal Navy would need more serious military hardware in the vicinity. Britain's former top sailor has raised concerns over the decision to send a Plymouth Royal Navy ship out to the Black Sea as tensions escalate between Russia and Ukraine. Admiral Lord West warned that sending HMS Echo - a vessel that specialises in survey exercises - and not a more advanced Type 45 destroyer that can 'look after itself' is not a good idea following troublesome sea clashes. 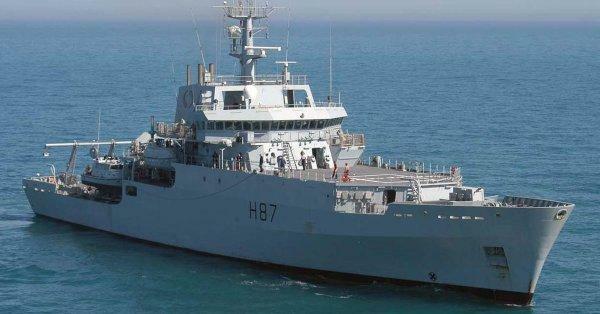 The criticism comes as Defence Secretary Gavin Williamson announced he would send the hydrographic survey ship HMS to the area, and perhaps more significantly would commit more troops to Ukraine following Sunday's incident. It's hugely significant that the former commander of the UK Navy would issue such strong and biting criticism of the decision to send a less muscular, less aggressive ship. In a formal statement the UK Ministry of Defence said the monitory vessel's mission is to “demonstrate the UK’s support to ensuring freedom of navigation”. Admiral Lord West said after the Russia-Ukraine flare up in the Kerch Strait: “The minister will be aware that it has been stated that we are sending a warship to Black Sea. That warship as I understand it is actually a survey ship." And West made the call for more advanced warships to be deployed: “If things are hotting up in the Black Sea to send a ship in harm’s way that is not really capable of looking after itself is not a clever idea," he said. The Royal Navy touts its Type 45 destroyers as "the most advanced warships the nation has ever built" — of which there are six in operation. They are designed for anti-aircraft and anti-missile warfare and are equipped with long-range radars.